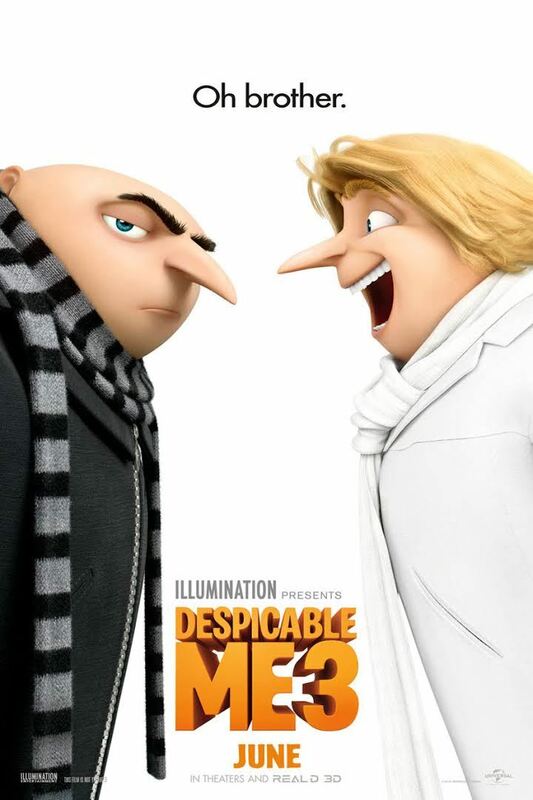 See DESPICABLE ME 3 at the Edgewood Theater. REGISTER to receive paid admissions, one soda and one popcorn for STAR member, plus a friend & one adult, compliments of DSAF! DSAF will pay admission for Super/Teen Star member, a friend and 1 adult. Additionally, those guests will receive a popcorn & pop. Please only register if you feel certain you are able to attend - DSAF must pay for all registrations regardless of cancellation or no-show. Thank you for your understanding!